I'll update him with new expressions and maybe recolors. Credit to OmegaS3 for the FS eyes texture. 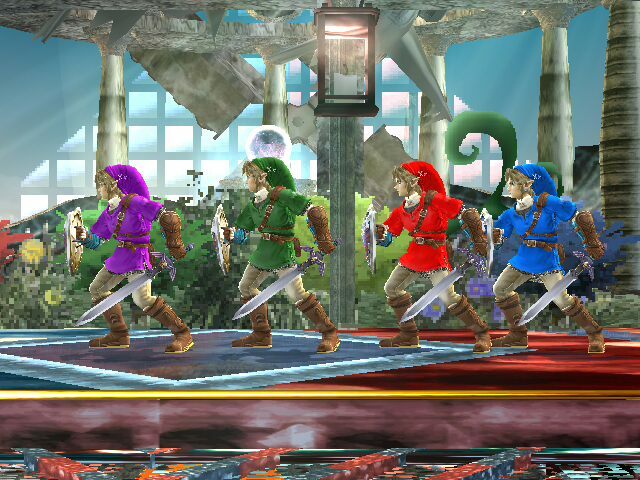 Though it is a few days late this stage goes alongside the Hero of Termina V1. 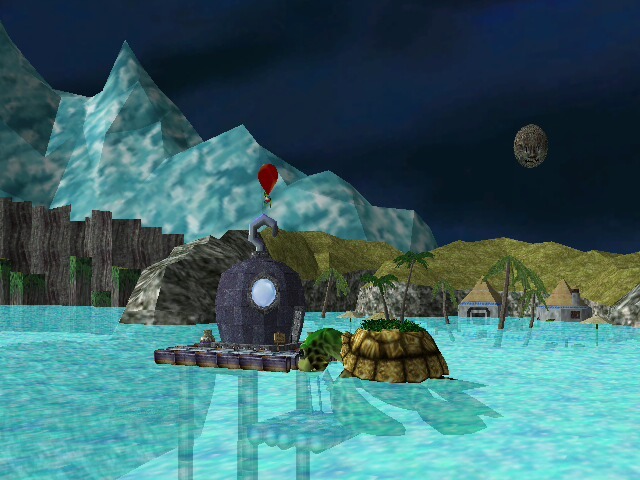 Just took our textures from the original Great Bay redux and slapped them over the PM Great Bay. Hope someone enjoys this. 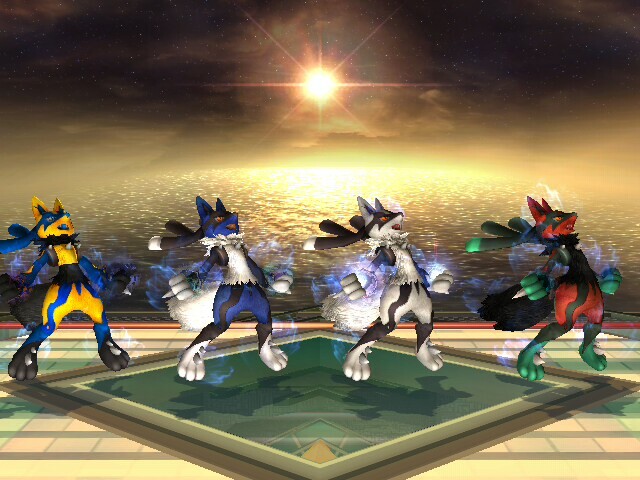 May eventually update this to have the proper lighting. The main theme of Terminator 2 perfectly looped. It goes great for a menu theme, credits theme, result screen, subspace themes and just a brstm to listen to. 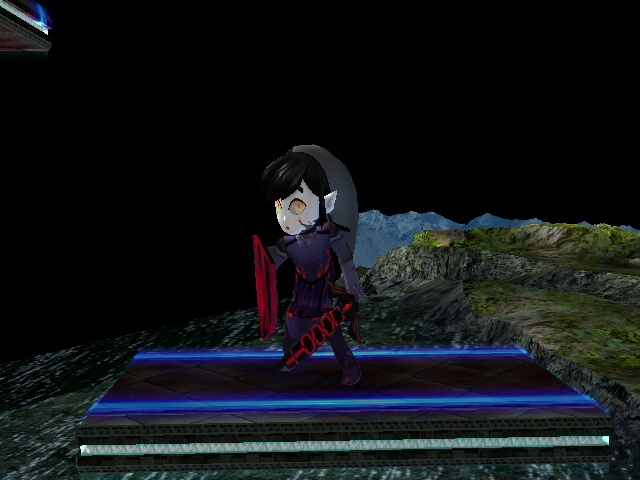 [SSB Wii U] Marth by OmegaS3 with credit to ZeonDude for the boot texture. Hey OmegaS3 here and back in action. After a long time of having this great looking hack I decided to upload it. 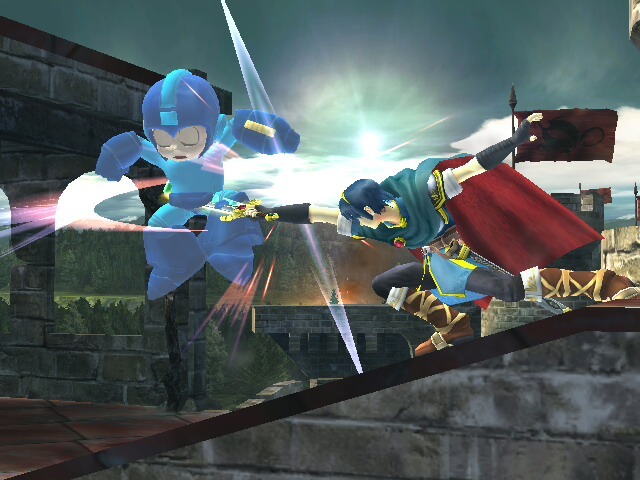 It's a vertex model of Marth. Yes I said vertex. 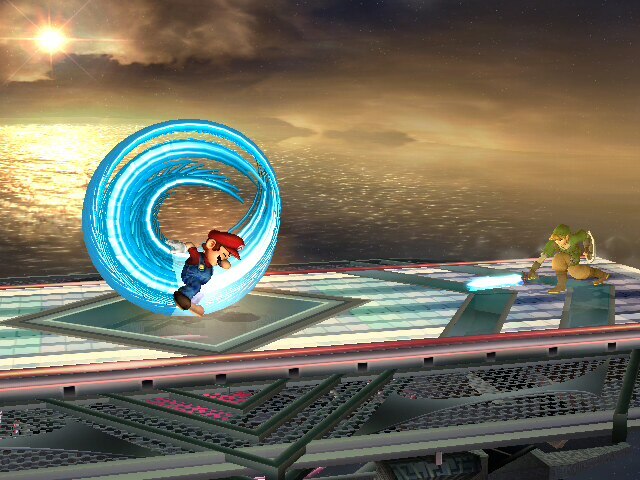 I shortened the hair to look like Smash U and made the bottom half of his clothes longer. 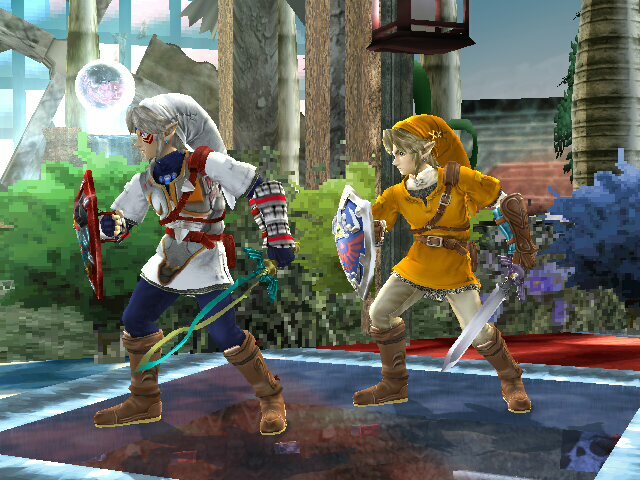 The boot textures are from ZeonDude with a little edit from me. 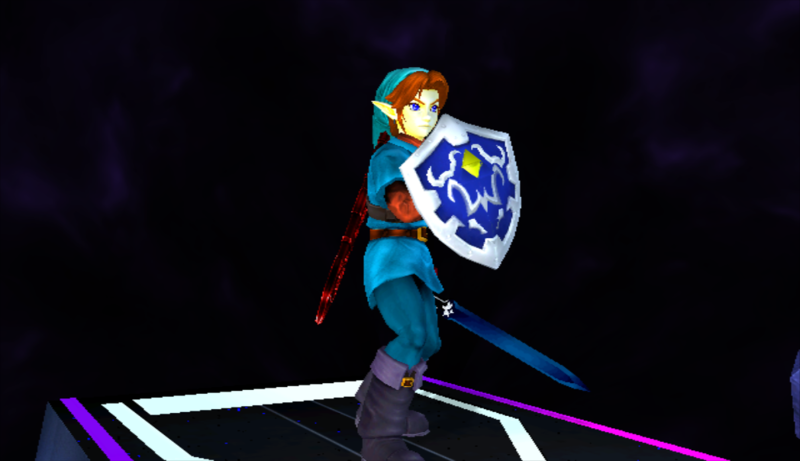 The rest of the textures are made by me. 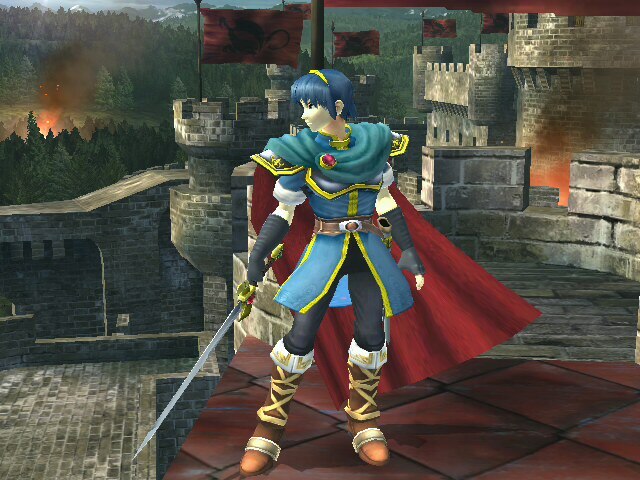 I used Photoshop and replaced the colors from a Smash U Marth with this one and here are the great results. So I hope you enjoy. Click the Show CSP tab and download the CSP that someone made for me. Thanks. 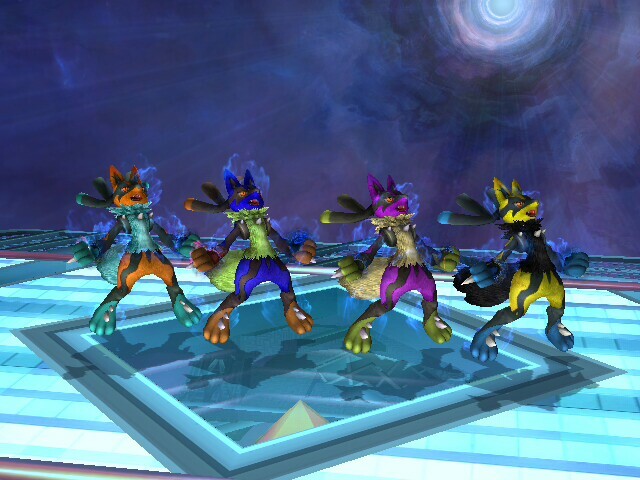 Please do not make recolors as I will make recolors. Chibi Saber a.k.a. 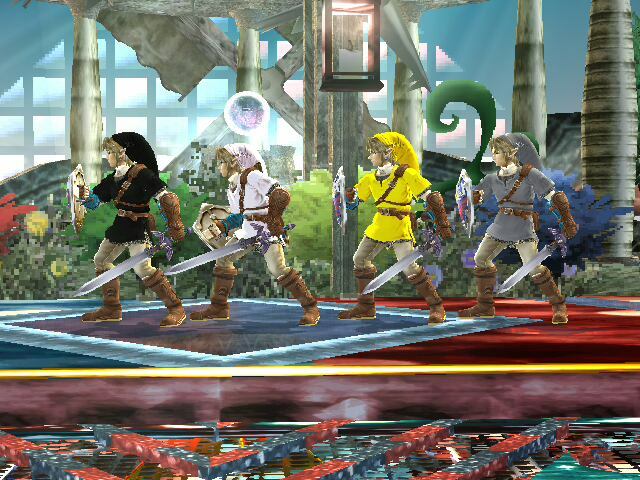 Saber Toon Link joins the Brawl! 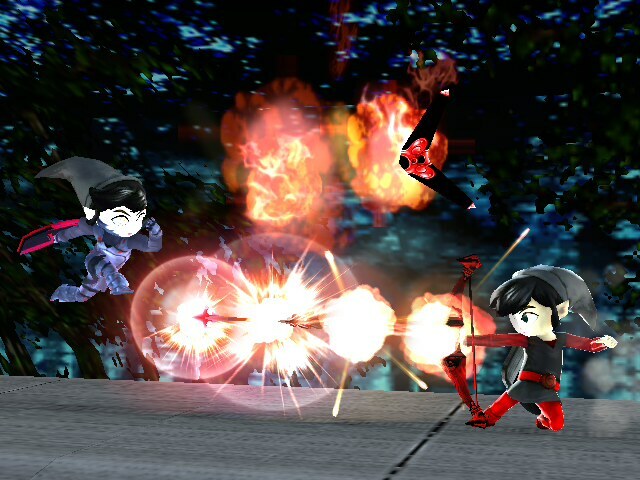 He comes to beat his enemies! Comes with blond hair and black hair. 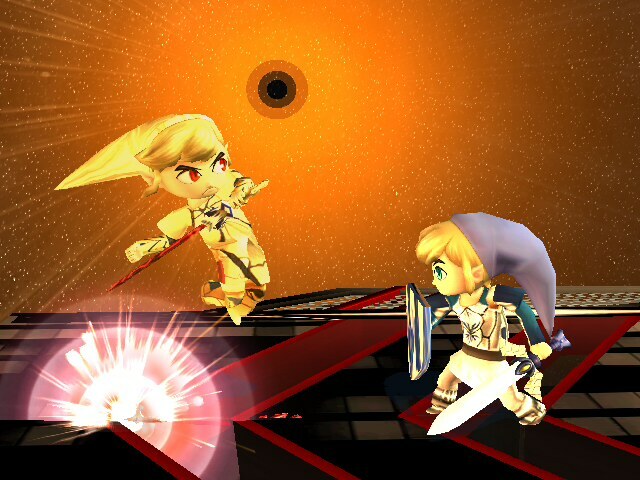 Chibi King of Heroes or Eiyuu Oo no Toon Link joins the Brawl! He wants to crush some mongrels! Comes with black hair and blond hair. 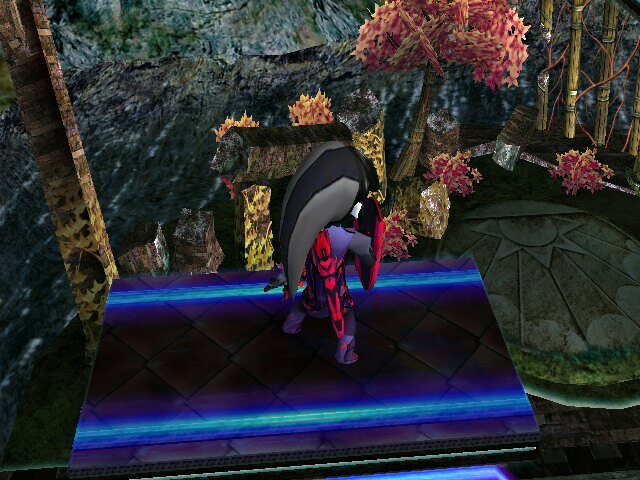 This is my DarkFire Texture revamped by OmegaS3 with the Rim Lighting effect made by Mewtwo2000. Comes now with blond hair and black hair. Say "Hello!" 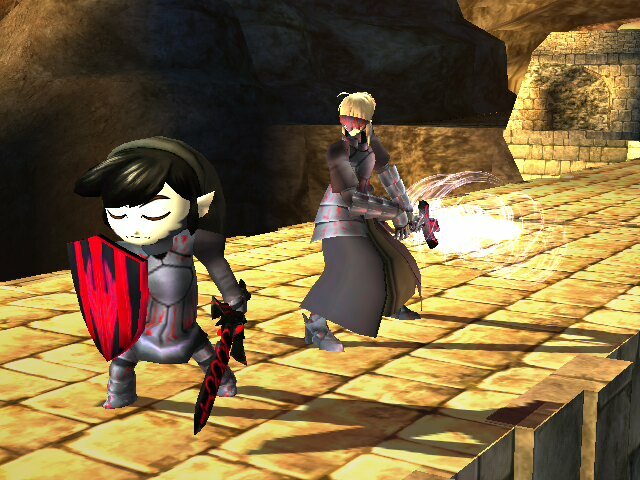 to my new Toonish character : Dark Saber Toon Link! 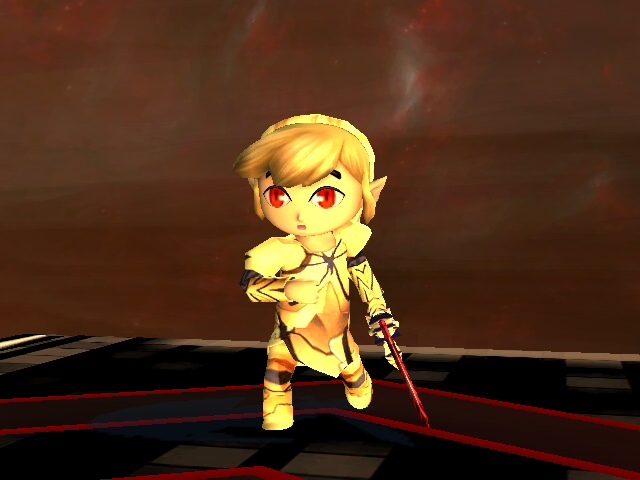 I decided to make him because I needed to fill a Toon Link slot and the image of Dark Saber came in my mind... Now, I decided to release him! 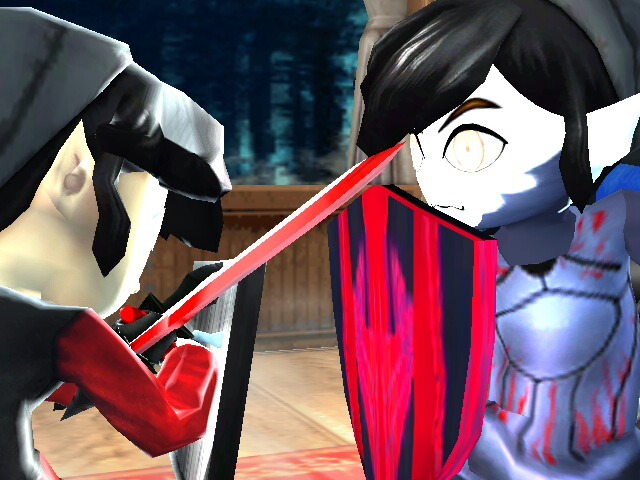 OmegaS3 made his awesome FS eyes for me! He looks really cool! I may update him with the others he made. 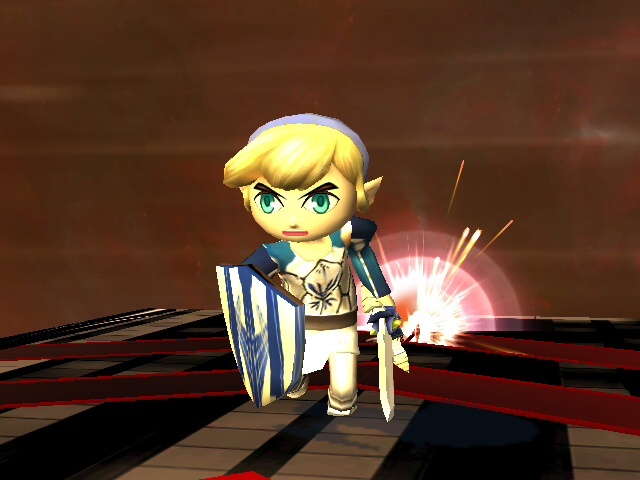 Credit to TheBen for Dark Saber's textures, the creator of Magic Armor Toon Link used as a base and OmegaS3 for the hat, the hair and FS eyes textures. 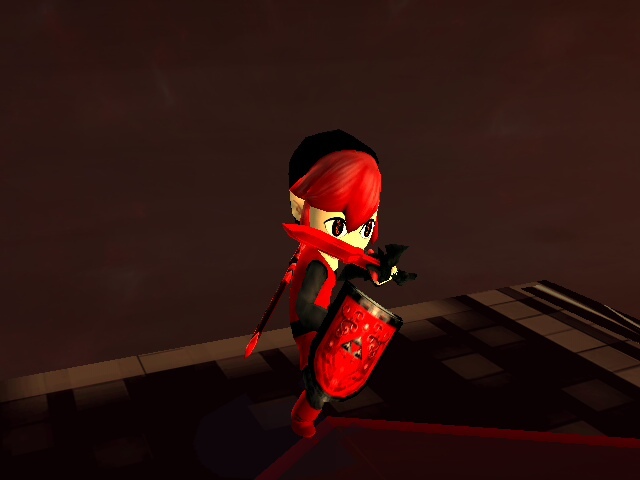 This is Sirkura with a DarkFire Style texture. I spend a lot of time on this one! 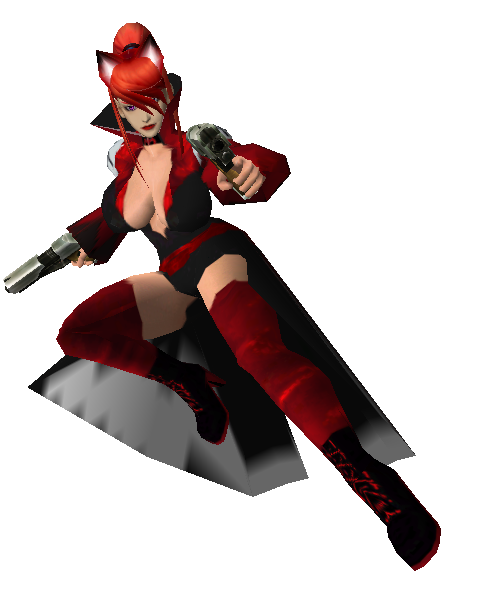 Thanks to Sirkura and zigheart, who let me release my work with her model and credit to OmegaS3 for the coat texture, since I used the parts of DarkFire's texture. 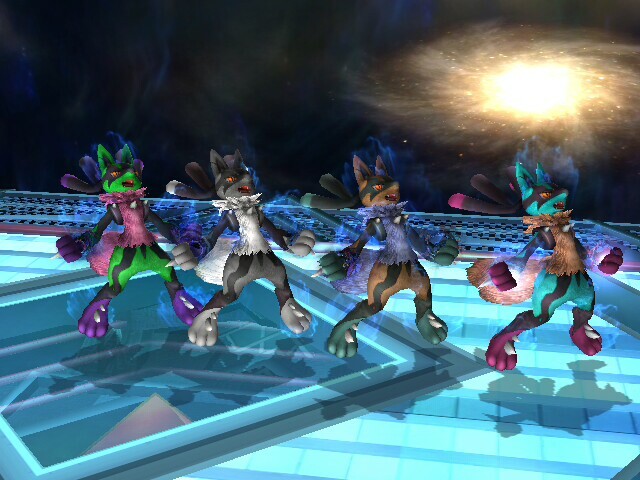 After over almost a year of me trying to find a team of people dedicated enough (1 month spent on the spin attack) I bring you... 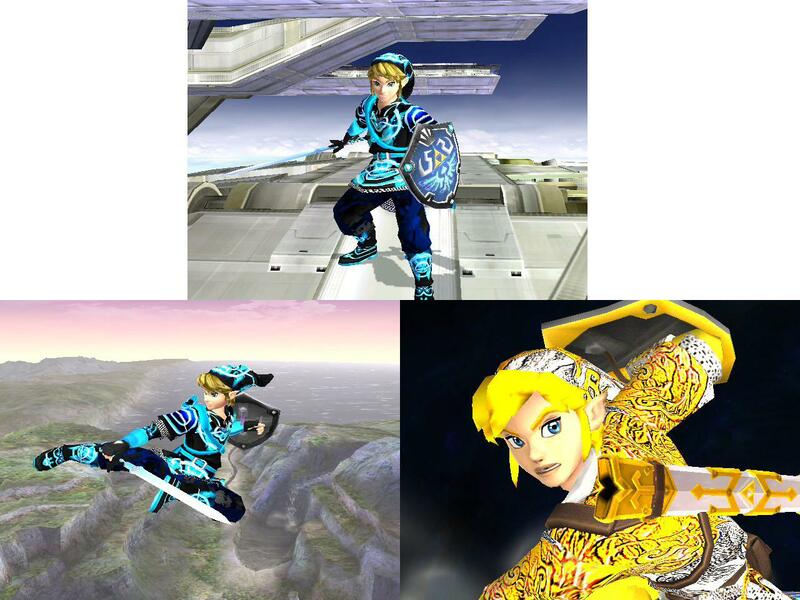 The second coming of Young Link. 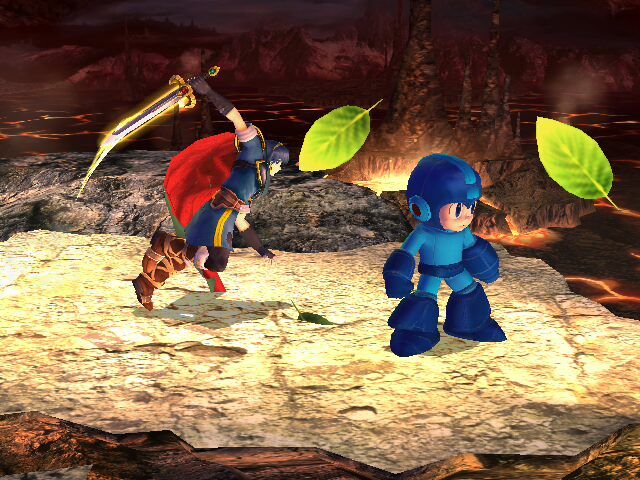 Vbrawl and Minus PSAs, custom Motion, CSPs, multiple CSS Icons, BPs, and two sets of recolors. 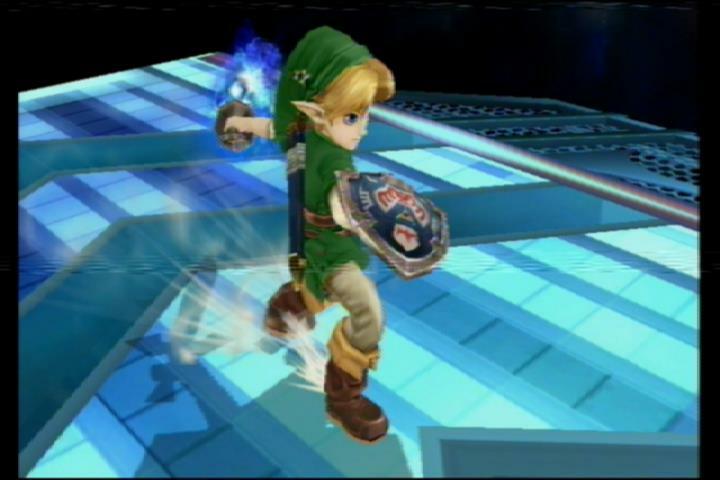 Young Link is agile but not very powerful aside of his smash attacks. 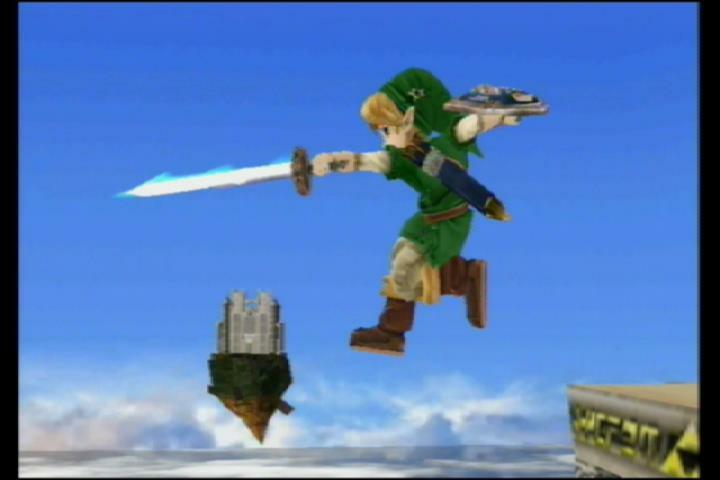 His attacks are a blend of acrobatics and sword fighting which makes him a fairly close ranged fighter. 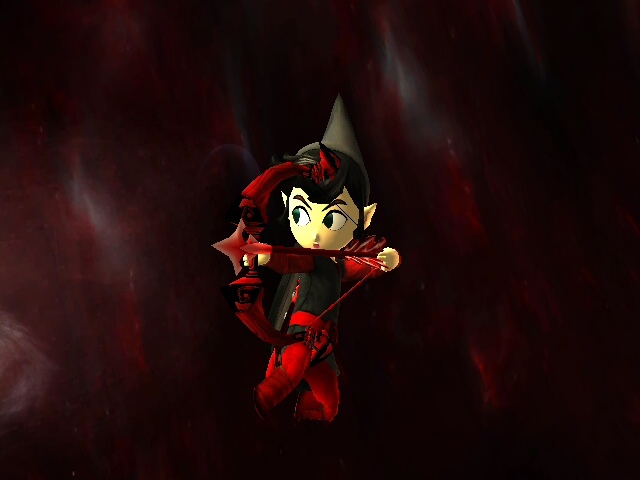 He has unique specials suited to a wide variety of uses such as Magical Arrows and his Empowered Spin Attack. 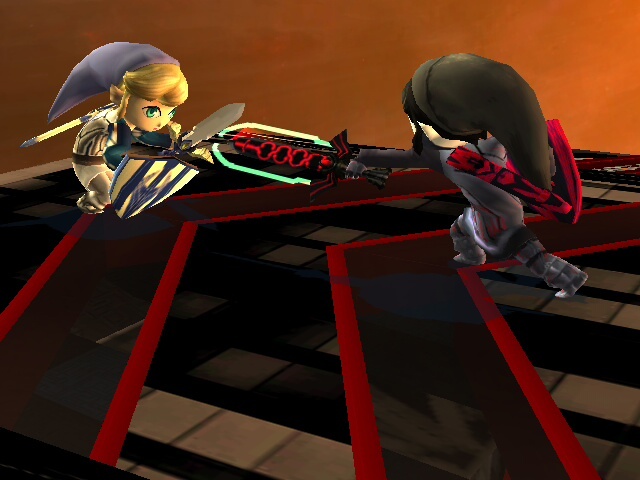 He's rigged over Toon Link so this isn't a port, it's a true replacement with a unique moveset. 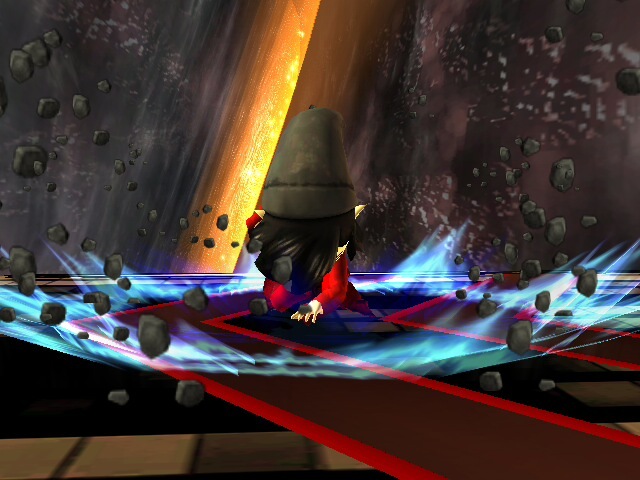 Nearly every animation has been changed and his PSA altered to match. 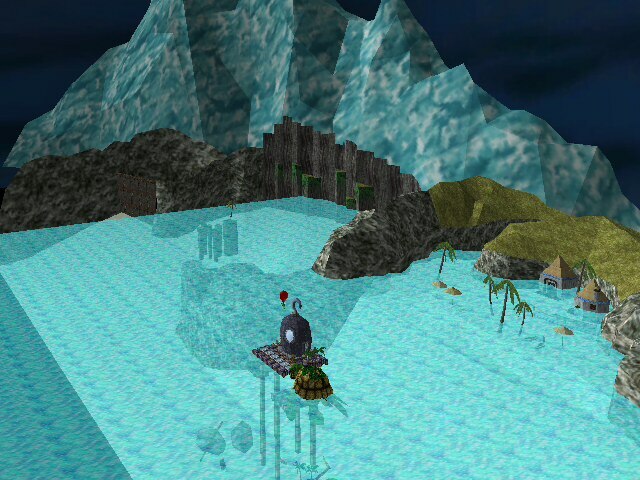 He has his own voice, articles, and everything so that there are no bugs. 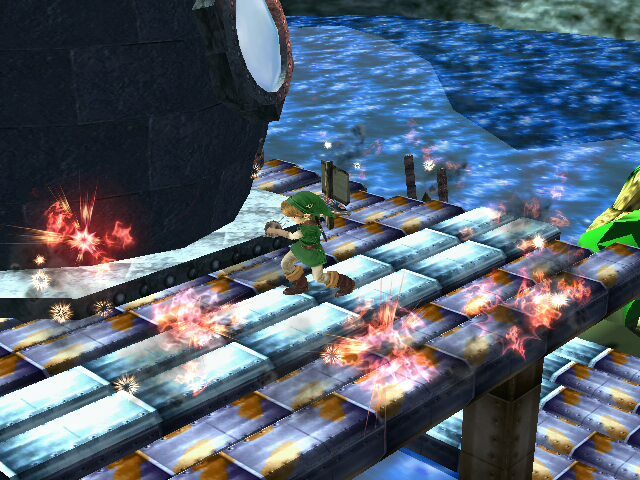 Along with Young Link we've decided to release the level featured in the video as well, giving him access to a remastered version of the stage he had in Melee. I am aware that the bottle is not in his taunt. I have the model but it wasn't priority for the beta release. This will be updated often as we add more things to it. After reaching a large enough amount of content we will release a V1. There is a Credit and Collab list inside of the download detailing the reasons behind them all. 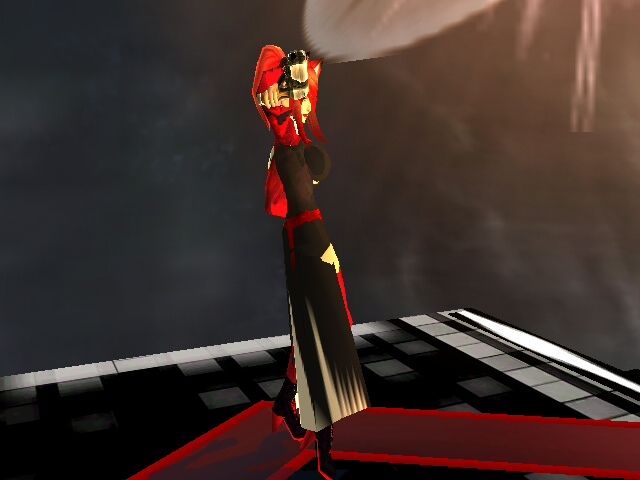 Note from Kien- So many thanks to Jrush for rigging this model for me when no one else would, my dream as a hacker has been realized now that I've brought back my favorite character... but I'm not stopping here. Sacred is going to keep going strong. 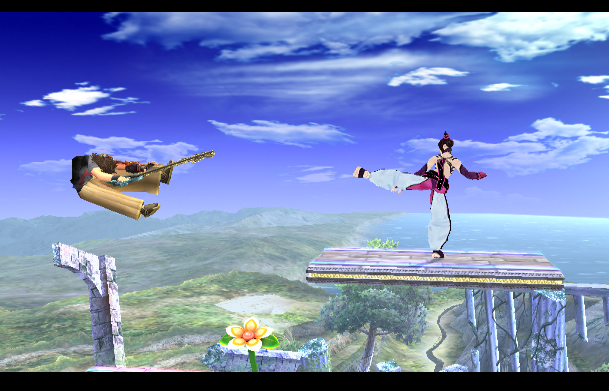 I don't want anymore idiots reporting this hack because ledges can't be grabbed... You aren't supposed to grab the ledges on this level. 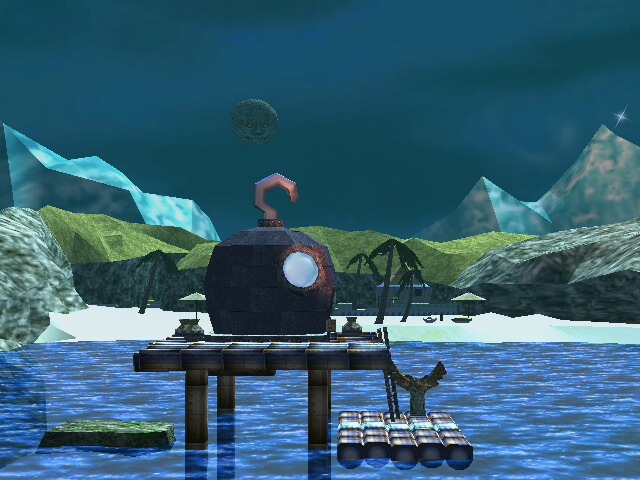 It is a Brawl Styled texture for Great Bay from Melee with a night time twist. 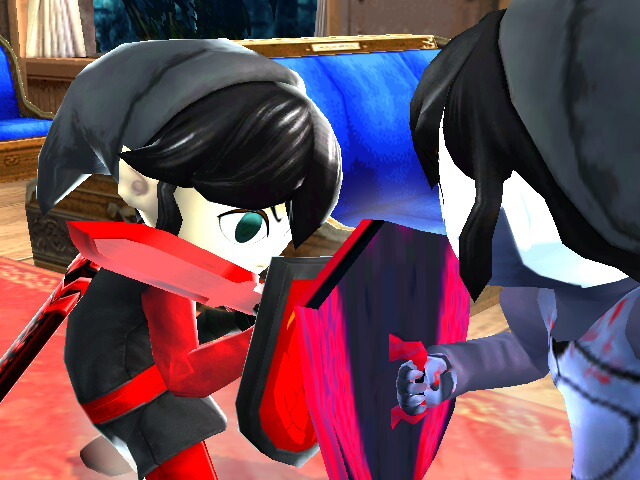 We have also had Tingle removed. 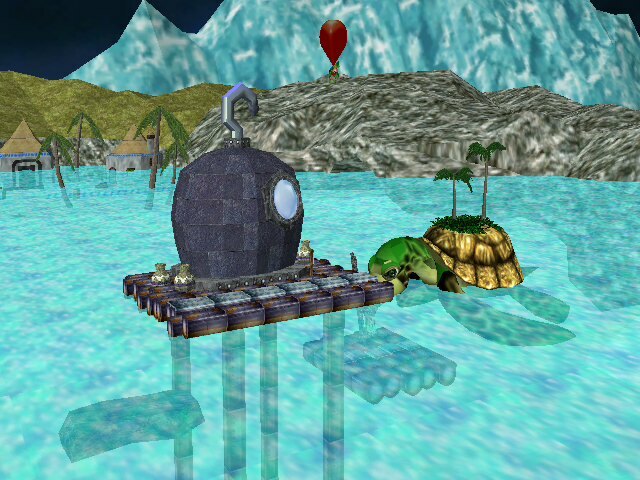 It works over Pirate Ship with the rel but originally goes over Jungle Japes. 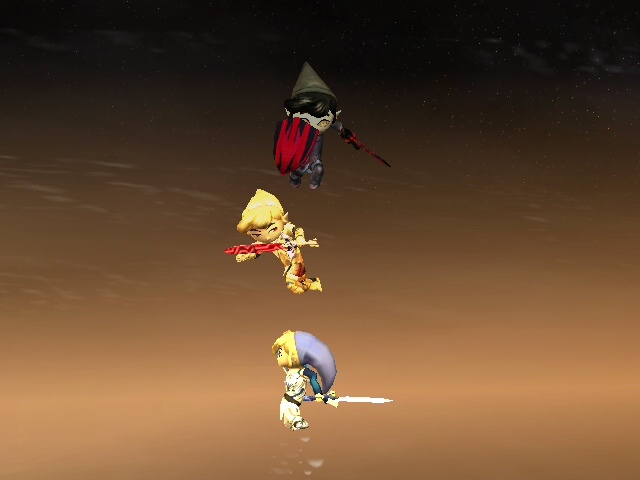 The video showcases the level in action in a Wifi battle. Do not use our textures without permission from all three of us. If you do, your hack will be reported. 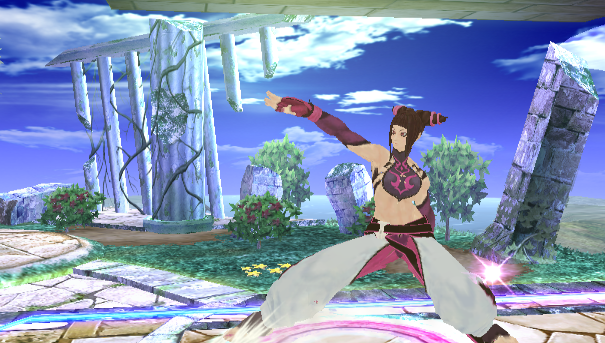 EDIT (06/30/13) : I finally fixed the glitch of the AAA combo, thanks to A Bloody Canadian. 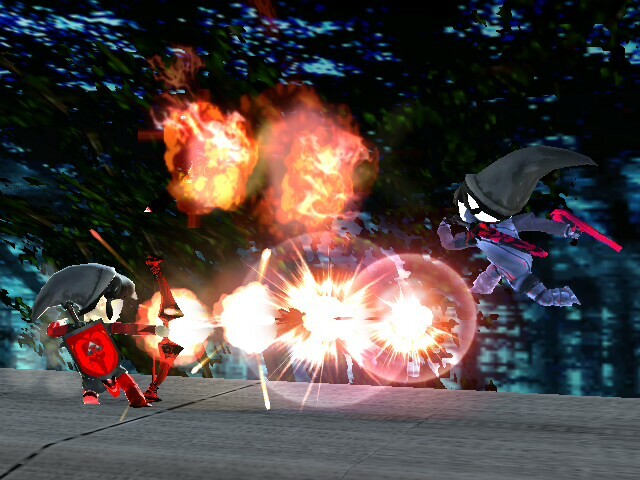 Well, this time, DarkFire comes back with some new abilities. If someone can make a video of my hacks, that woulf be appreciated. Enjoy this PSA as much as I did! Page created in 0.342 seconds with 137 queries.